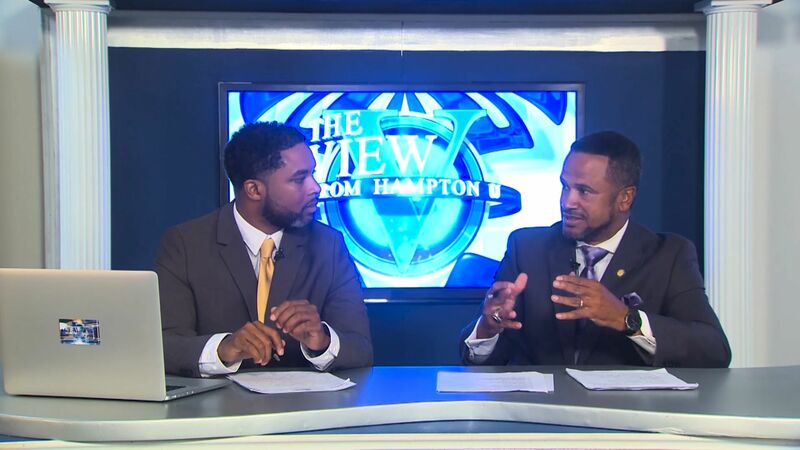 Hampton University students discuss their New Year’s resolutions. Next, student correspondent Craig D. Stanley II, checks out the style and technology trends of 2011. Later David Six, coach of the Lady Pirates Basketball team, recalls the past seasons success while looking forward to the future. Profiled this week are Dr. Michelle K. Waddell, Assistant Professor of the Department of Chemistry and Brittany Adams, Art and Criminal Justice major.